You were thinking about tropical resort, but chose Germany? Don’t regret – in Berlin you can kill two birds with one stone, because there is largest water park in the world located only in one hour from the capital! The huge, really gigantic complex Tropical Island has dozens of water attractions and all kinds of entertainments: there are high water slides, large pools, the most real beaches with hot sand, jacuzzi, saunas and many-many more – it’s better to see and try by yourself! 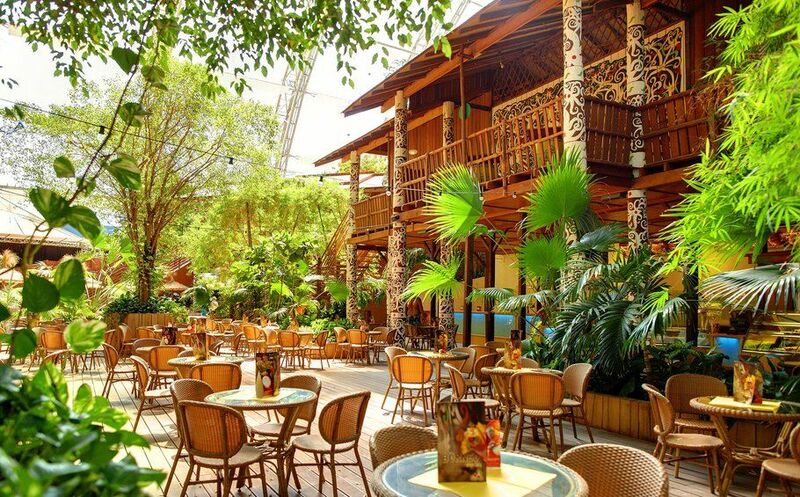 And in the special thematic zones you may also taste traditional dishes from cuisines of different tropical countries – Thailand, Indonesia and others. Let’s continue our tradition: as always our list is completed by a historical attraction. And in the case with Berlin I could not ignore the world famous Reichstag. Built in 1894 in Renaissance style, Reichstag has a rich history and is widely known to the modern generation from the history of World War II, the final stage of which was marked by capture and destruction of the building of German parliament in 1945. 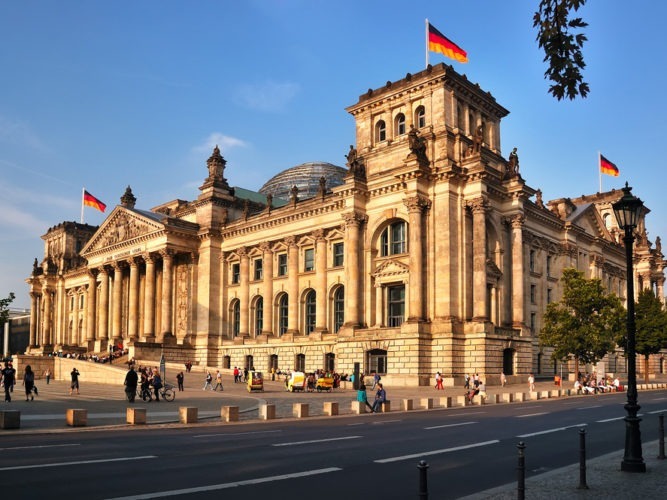 In present time restored Reichstag is considered to be a one of the most important and popular tourist attractions in Germany – and you can visit it for free. In addition, there is an observation platform under the glass dome of the building, and on the territory visitors may to find a wonderful cafe.